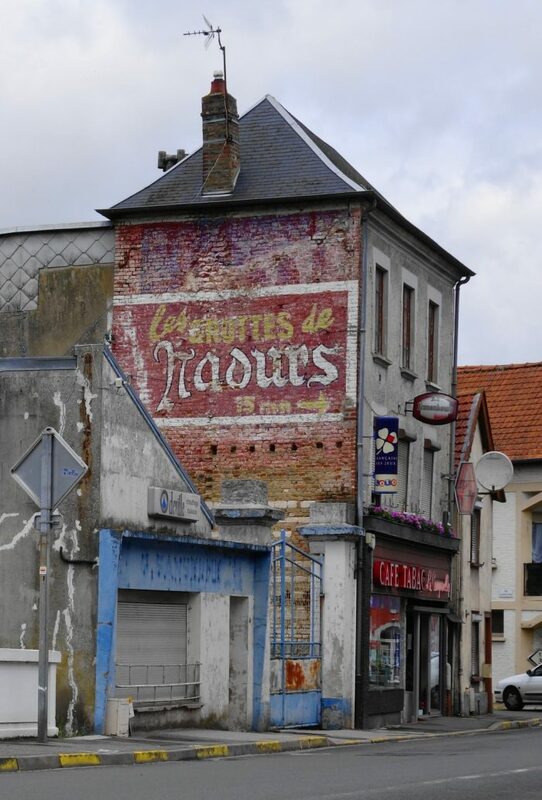 Picquigny is small but nice, on the river Somme. Today we got the train to Amiens for a wander round, which turned out to be a big but somewhat uninspiring place on first impressions. 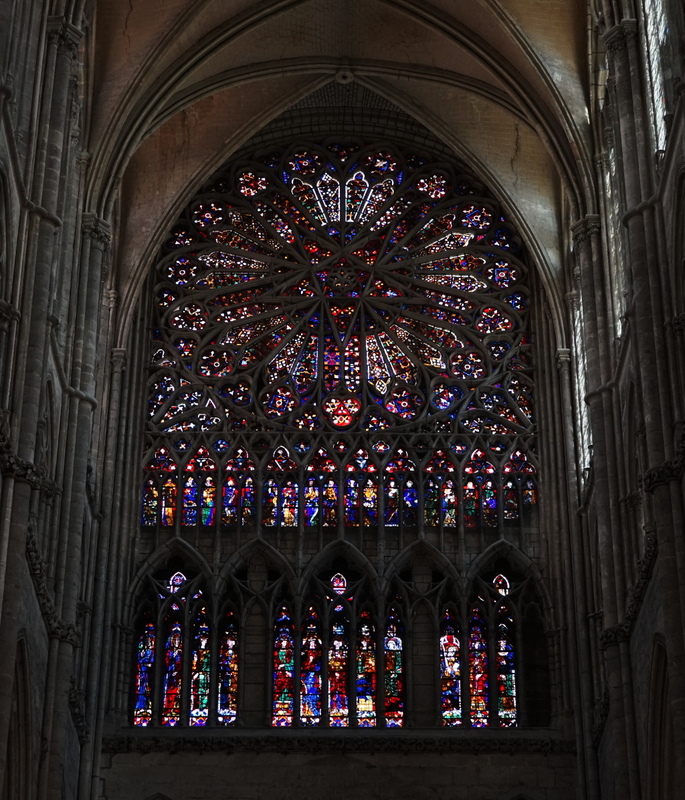 Cathedral is nice, but not the best in France, and the town center lacks the charm of nearby Reims or Troyes. Off north tomorrow. 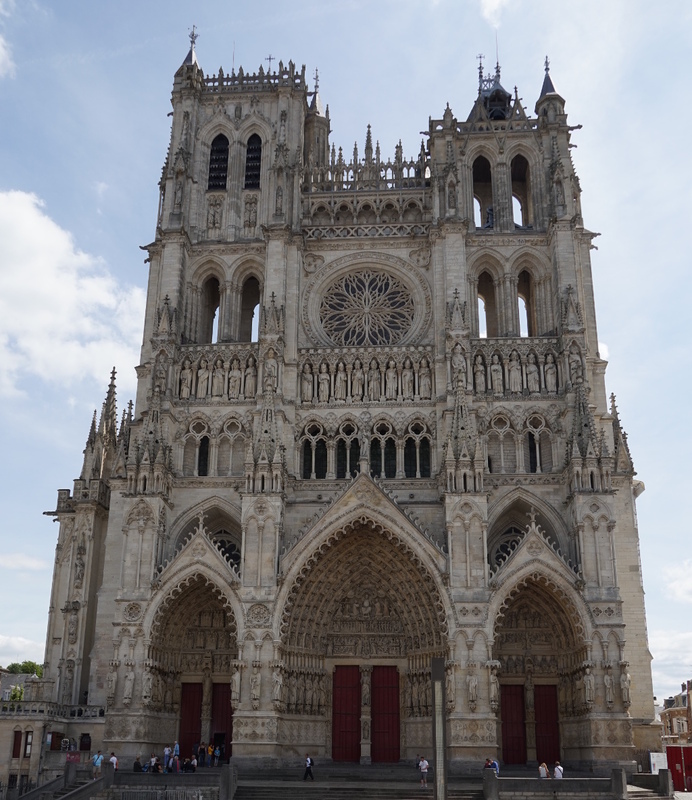 We’ll look at some guide books when we get home and give Amiens a second chance, as the campsite is great and the transport links are good, if a bit infrequent. This entry was posted in France - Spring 2017 on July 15, 2017 by Kenny Mitchell.